Too often, Americans avoid visiting their dentist in Fayetteville because they are concerned about the cost of care. If you have dental insurance, you have nothing to fear. By paying your monthly premiums and yearly deductible, you can keep your oral health a priority while staying within your budget. Dr. Don M. Chaney strives to keep dental care affordable for his patients. To help you maximize the value of your policy, he is proud to be in-network with many leading insurance companies. 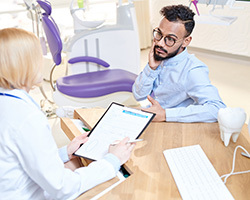 Every month, you pay premiums for your dental insurance, which allows you to see your dentist in Johnson twice a year for little to no out-of-pocket expense. In addition to cleanings and checkups, you will also enjoy discounted rates for restorative treatments after paying your deductible. What is the Difference Between Medical and Dental Insurance? 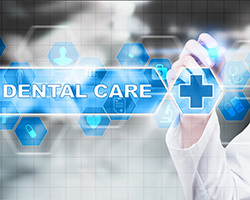 Dental insurance is designed with your future in mind. It focuses on prevention to keep your teeth and gums healthy. By doing so, it reduces the need for costly or invasive treatments in the future. This reduces your long-term costs for care while also helping to ensure that your smile lasts for a lifetime. 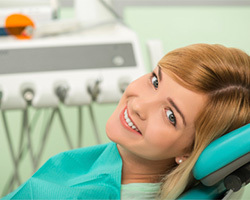 To foster a healthy smile, it is best to visit your dentist regularly for preventive care. These routine appointments reduce the risk of dental complications by detecting issues while they are still small for early intervention. Dr. Chaney is proud to help both in-network and out-of-network patients maximize their dental benefits to get a healthy smile. He will work on your behalf with your insurance company to file the necessary claims and paperwork to use your benefits to their full potential. 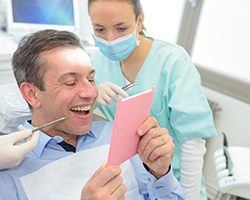 While it is often best to see an in-network dentist, you still have the freedom to visit one who is not. 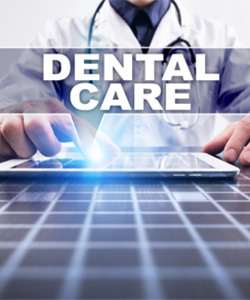 If you choose to use a dentist who is outside of your network, be aware that you will have to pay the difference between your insurance’s allowable coverage and the dentist’s fees for service. Get a Healthy Smile Today! Dental care does not have to be expensive. 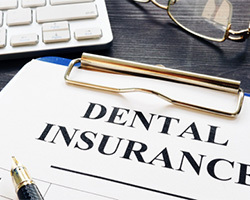 You can get the affordable care you need by making the most of your dental insurance. Choose an in-network dentist who has your best interest in mind. If you have any questions or concerns about your insurance benefits, our front office has the answers you need. Contact us today to schedule your appointment.